What made you decide to write about the 1963 Birmingham Children's March? Mortification. That and ignorance. Or, actually, mortification about my ignorance. As a high school senior in 1963, I knew that powerful water hoses and dogs were used against civil rights demonstrators. But, I didn't know until I wrote an article for Cobblestone Magazine, about five years ago about music during that period, that the demonstrators were all children. As a former American History teacher, I was embarrassed that I hadn't known, let alone taught, essential information. When I discovered, by asking around, that many other people were unaware of children's critical role in desegregating Birmingham, I knew I had to write about it. How long did this project take and how much of that was spent researching as opposed to how much of it was spent writing? I worked on this project, on and off, over about four years. There was a period of about 18 months where it sat on a shelf while publishers turned it down. There is no way to discern research from writing. The research informed the writing--the structure, the voice, the content--at every step and continued to do so during revisions, copy edits, design, and photo-finding. They are entirely integral to each other. Where do you begin your research for a project like this and where to you find all of the background information? While you're doing the research, you have no way of knowing what's "background" information and what's foreground. The telling of the story determines that. As for "all" of the information--despite all of the research I did, there is no way to find all of it. How did you find out about Audrey, Wash, James and Arnetta's involvement in this historic event? I learned about Audrey, Wash, James, and Arnetta through the Birmingham Civil Rights Institute, which has an excellent collection of interviews with activists. What was it like getting to meet the four heroes in your book? Tell us a little about your experience with them. I felt awed and honored to meet them. Audrey invited me to her home. When she told me that Dr. King had often met there to plan strategy with her parents and other activists, I practically felt that I was walking on holy ground. Wash took me out for pancakes the first time we met and told me so many stories about his childhood, I knew I had found the "bad boy" for the book. I didn't meet James or Arnetta until the research and writing were well under way, and we had spent many hours together on the phone. It was thrilling to shake their hands. Did you travel to Birmingham and retrace the events you wrote about? I went to Birmingham three times. On my second visit, I literally re-traced the children's march. A woman who had marched as a teen--and who became Birmingham's second black policewoman--led a group of teenagers in 2008, to commemorate the 45th anniversary. We got farther, both on the ground and symbolically, than any of the marchers had in 1963. What was your favorite part about writing WE'VE GOT A JOB? 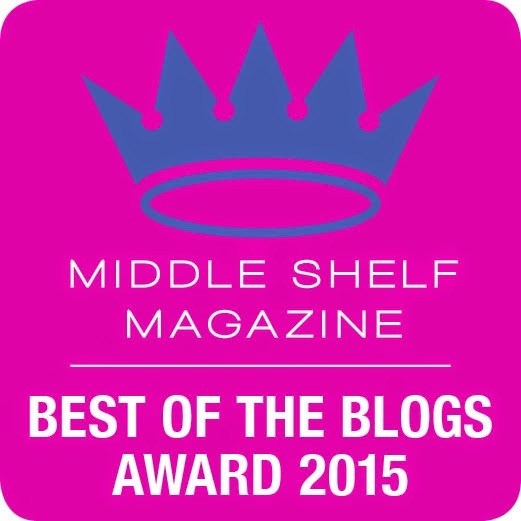 I loved the research, the people I got to talk to, the intensity, working with my editor. Maybe my favorite part was listening to recordings of mass meetings, sermons, and civil rights songs but it's hard to pick one favorite aspect. Tell us why you think it's important for children today to read about events of the past? There are too many past events to answer this question generically. It's important for children to read about these particular events because they can see that not only is change for the better possible, but also that they, as young people, can help bring it about. What advice would you give to the child who hates to read? Ask someone who does like to read, to read to you--especially We've Got a Job! 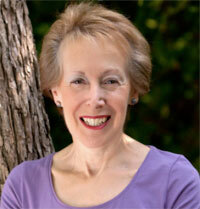 To find out more about author, Cynthia Levinson, visit her website HERE. Be sure to check out We've Got a Job: The 1963 Birmingham Children's March. It's a moving non-fiction story. Read my review below this post.